Two Hongkongers are taking London by storm this month, as William Zhao has curated a new exhibition of works by artist Michael Lau at Duddell’s London, the British outpost of the Michelin-starred Cantonese restaurant on Hong Kong's Duddell Street. 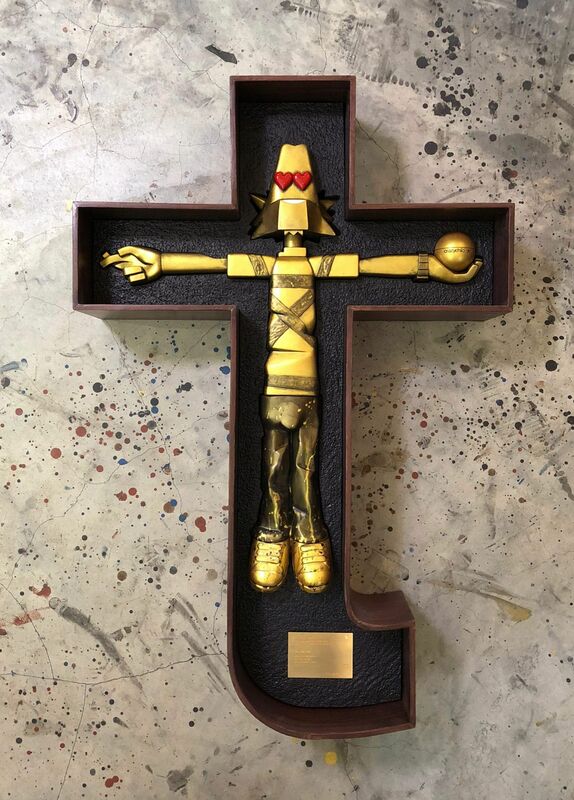 Lau makes sculptures and paintings, but he is most famous for his collectible vinyl toys that are sought after by fans around the world. The obsession with which fans collect these figurines provided the inspiration for this exhibition, which compares people’s quest to collect with the fervour of religious faith.